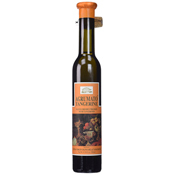 Our selection of Agrumato, or citrus pressed oils, is unique in that they are not infused or flavored oils. 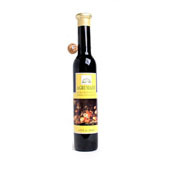 Rather, their sublime taste comes from the traditional pressing of whole citrus fruit and olives together. The resulting oil bursts forth with natural aromas, flavors and extracts of the citrus fruits, making them a versatile condiment and seasoning for a multitude of dishes. These celestial oils are spectacular over just-grilled fish or poultry!